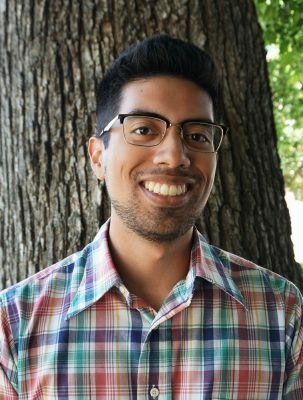 Sacramento365 is happy to announce our newest addition, Emiliano Martin! As Content Specialist, Martin will be working to share exciting local events with our readers. Photo courtesy of Asimina and Dino Maoutsidis. The saying is true: love will take you places. 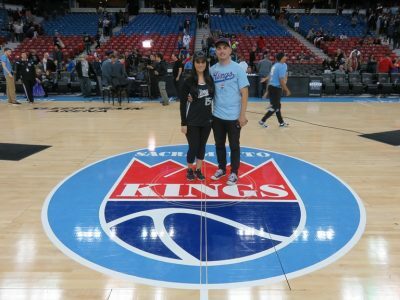 And for one Australian couple, Asimina and Dino Maoutsidis, a love for one another and for the Kings of the (basketball) court brought them to Sacramento in 2016. One year later, we checked in with the happy couple to learn more about their time here in the 916. Part 2 of our Wide Open Walls coverage focuses on one of the local contributors of the festival, the ARTners Collaborative. 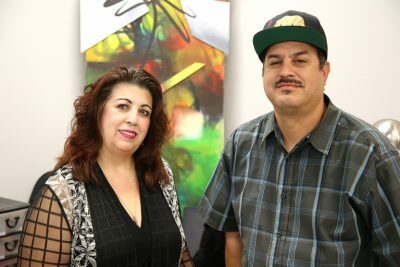 Based in the heart of Downtown Sacramento, the collective’s artists in residence -- Markos Egure, Teresa Gutierrez, and Norm Ayles -- are on a simple yet noble mission: to support local artists. What’s not to love about Sacramento’s art scene? 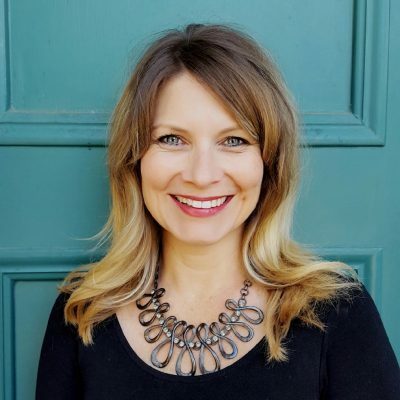 With so many wonderful exhibits around town it can be hard to decide what to check out this 2nd Saturday; but luckily for you, Sacramento365’s Dylan Fisher has laid out the perfect route. 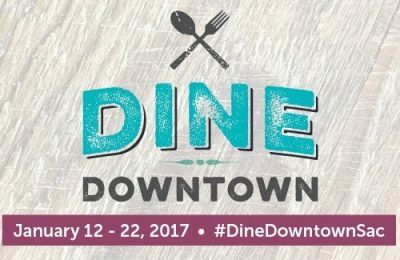 Now through January 22, some of Sacramento’s finest restaurants will offer special 3-course dining experiences for $35 during the 12th annual restaurant week. The Sacramento365 crew had the difficult task of the sampling from some of the 35 menus available over the next 11 days. Try not to drool. 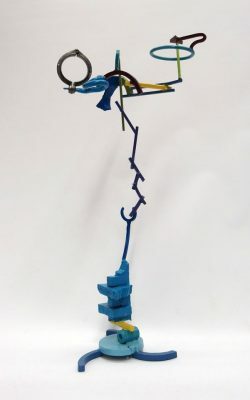 Sacramento’s galleries are continuing their tradition of showcasing great art on Second Saturdays. 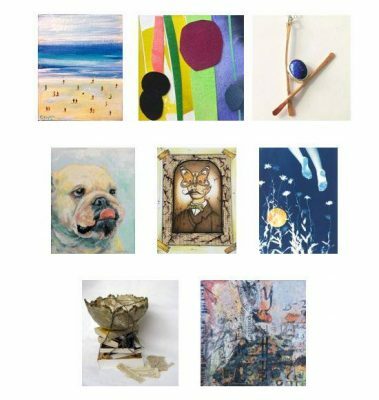 While some galleries are taking a break this month, there’s still a plethora of wonderful art being shown off this Second Saturday. Join Sacramento365’s Dylan Fisher as he travels around town checking out some of the coolest artwork around. Photo by Andy Watson via PBR. 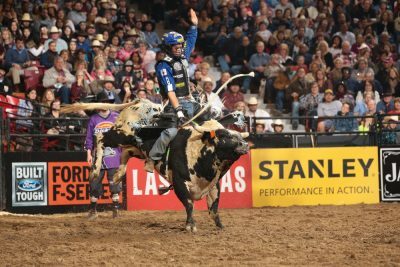 Join Sacramento365’s Dylan Fisher as he grabs the bull by the horns and takes on the best sports events Golden 1 Center has to offer. Time flies when you're working hard and having fun! The Sacramento365 team reflects on a very productive and successful 2016. 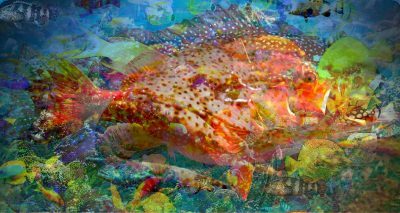 The holidays are here and our region’s art galleries are gifting us with great art! 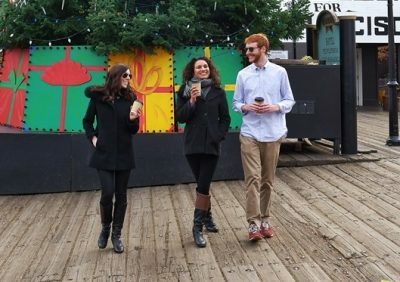 Join Sacramento365’s Dylan Fisher in his hunt to unwrap some of the coolest artwork this last Second Saturday of the year.